The current air travel industry can be compared with automotive production. Customers have to choose from dozens of brands and products to satisfy their own needs. The pricing is also made to meet the requirements of different kinds of the population. 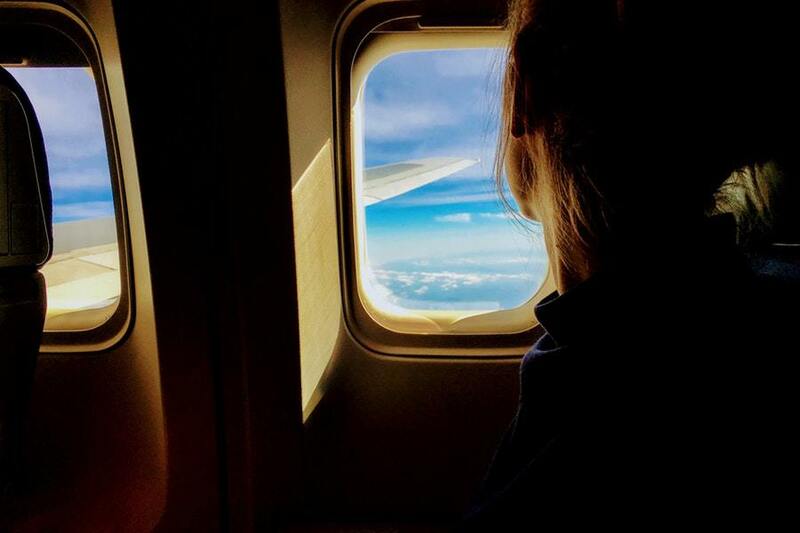 For example, instead of crowding in the narrow seat of the lower class, a customer can find cheap business class flights without much over-payment. On the one hand, such competition of the market of air transportation gives an impulse to the improvement of offered products and quality of services. From the other hand, a regular passenger faces a challenge in the availability of choices. It is a common question when you have several alternatives to fly from destination A to B. The following list of premium services will help you to find an answer to your question. The head of the rating it rightfully occupied by the Middle East representatives. If you want to experience the largest premium class seat, do not hesitate and choose Qatar. You will be amazed by the interior and services in the air. Top class suites of this air company are breathtaking. 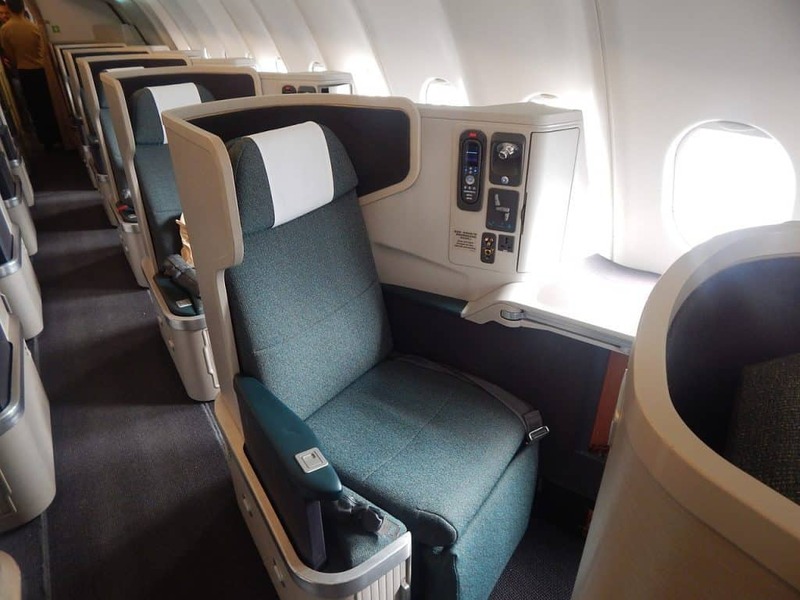 Nevertheless, the cabin of business class is also worth your attention. 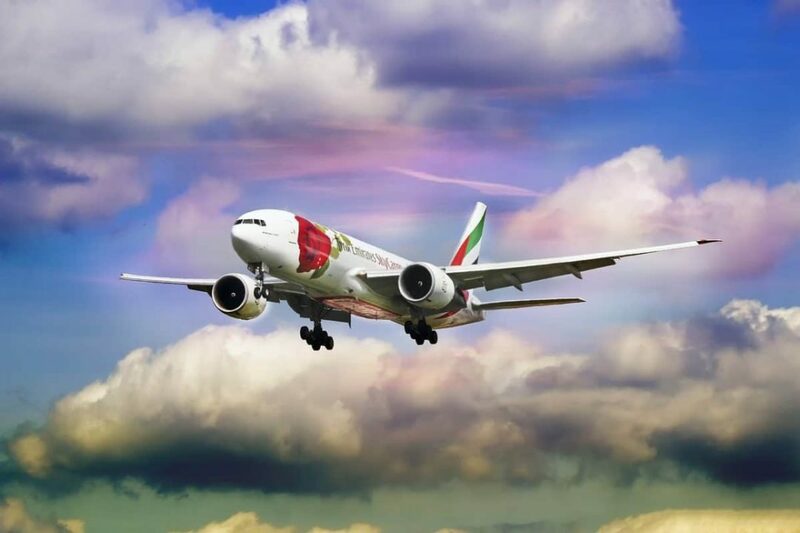 Moreover, flying with the holder of the best airline in the world means a lot. Another company from UAE is a true competitor to the previous ones. Its business studios can be found on the company’s flagships. Any detail of your accommodation on the board of the aircraft will be riddled with luxury. Let’s move to Europe and have a look at the best air carrier of the Old World. The air company from Turkey is seriously aimed at taking the leading positions in the global air transportation and supports its ambitions with superb business class products. Recently, no top rating can do without this airline from Hong Kong. Though its coverage is not as impressive as of the leaders, the quality of the premium class is amazing due to contemporary solutions for customers’ convenience. Do not be so surprised, because the recent investments of this Finnish company in the upgrade of its business class product has yielded fruit. Now, the airline holds sticks with the above-mentioned prominent companies. This premium class seat is probably the best option for sleeping. Though all the mentioned airlines offer a seat convertible into a bed, the air carrier from Singapore provides the widest one. This is the hallmark of the company but not the only advantage. This US company tries to keep pace with modern trends and solutions and recently has upgraded its premium class products. The best cabin options are available on the Boeing flagships like 777-300ER. The arrangement of other models is good but fall short of competitors. Another American airline can be proud of its product named Polaris. This brand accumulates the latest achievements in the air travel industry and is highly appreciated by clientage. Unfortunately, not all aircraft of UA are equipped with this solution. Nevertheless, you should try it if available. The last place in our rating belongs to the Japanese air carrier. Nevertheless, it does not mean that its business class product is not as good as the previously mentioned ones. On the contrary, it supersedes them in certain details. If you travel to Japan, there is no need to seek for alternatives to ANA. Have you ever flown business class before? Do you have a favourite flight carrier for your business class seat? 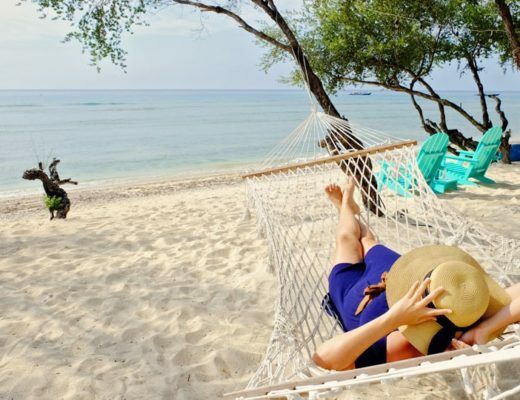 4 Amazing Hidden Destinations to Consider for Your Next Holiday! 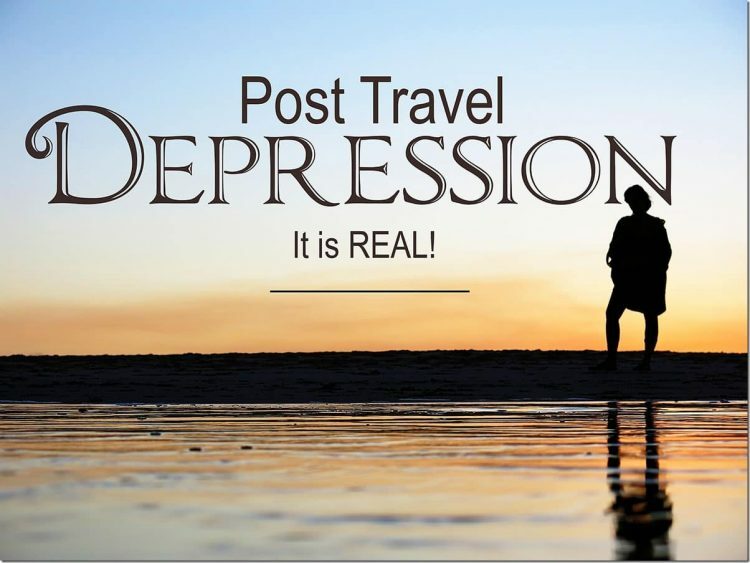 What is Post Travel Depression? SIMPLE Strategies on how to Cope!